Welcome to our weekend property digest, where we bring together the best houses for sale (or rent) that we’ve unearthed across the world. This week, we bring you a refurbished artist’s loft in Marais and a crop of mountain hideaways. 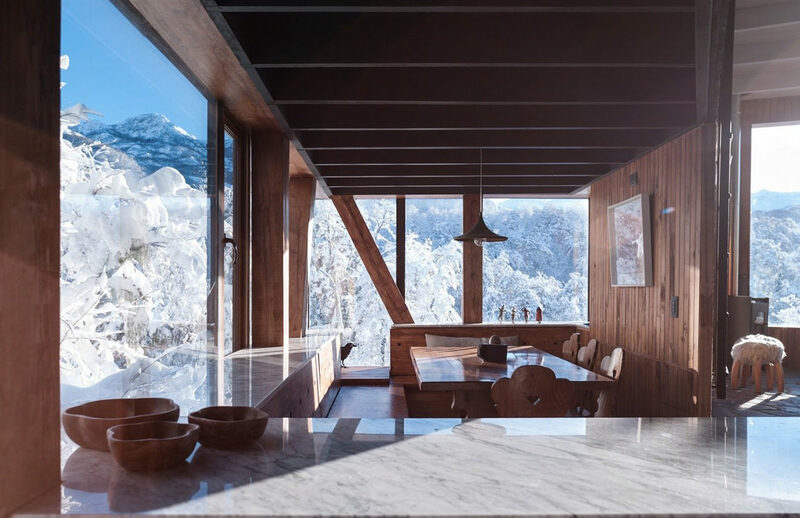 Architect Nicolas del Rio designed this rustic mountain retreat, which fuses Japanese and European aesthetics – with a South American twist. Oversized glass windows peek out onto the frozen landscape, while interiors are filled with furniture and objects from the architect’s travels. See more. 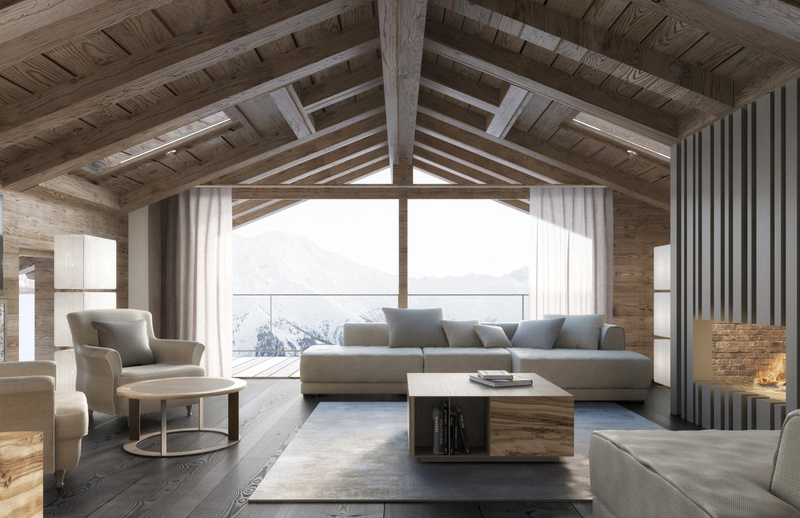 It might look traditional from the outside but this contemporary 2018 ski chalet brings loft living to the slopes. 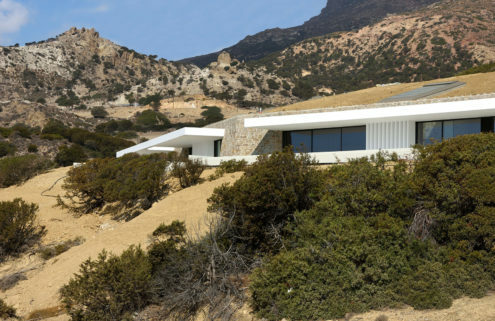 It’s one of five alpine retreats we’ve selected for sale across Europe right now – take a closer look. 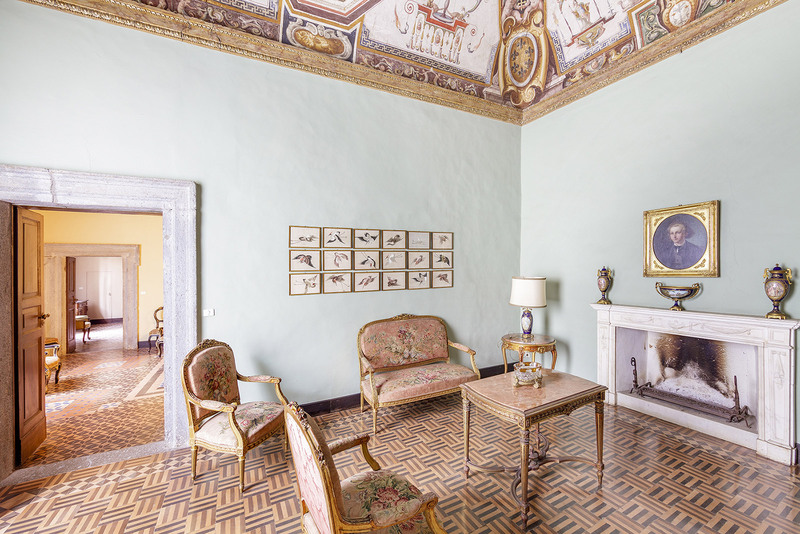 Frescoed ceilings abound inside this 16th-century Lazio palace by Ippolito Scalza. And how about those floors? The three-storey building has 10 bedrooms – enough for a budding hotelier to indulge their ambitions. Interested? 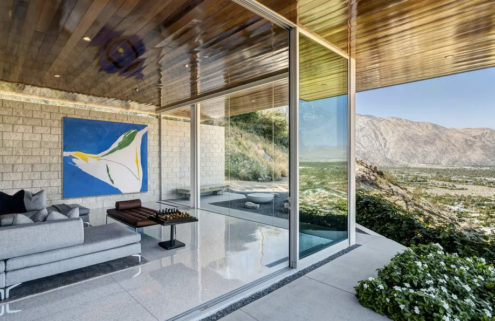 Looking for a midcentury classic? Or simply seeking a prime development opportunity? The listing for Chuey House bills it as both. 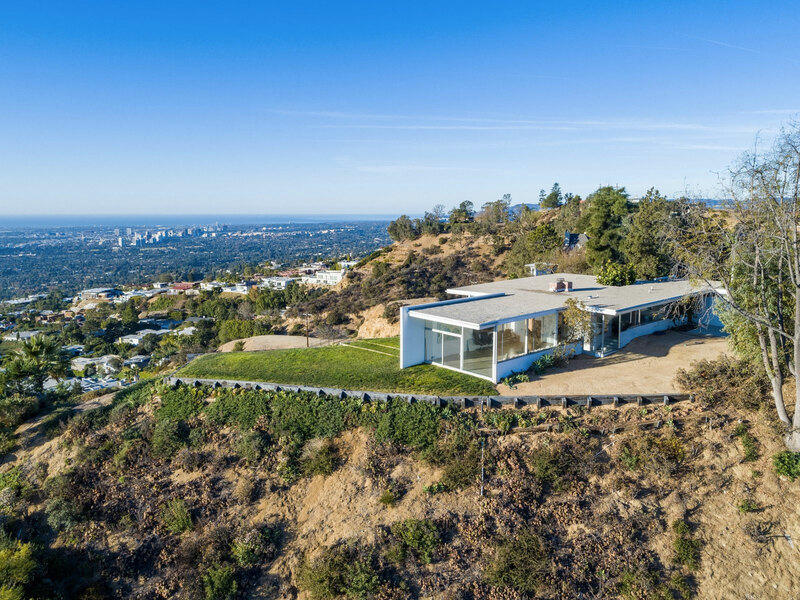 The plot of land is likely worth more than the heritage-protected house (which was listed a few years ago as a tear-down) so if its new owner wants to redevelop the site, they’ll have to move the two-bedroom modernist structure first. Luckily the Los Angeles Conservancy has offered to help. Get the skinny. If you’re harbouring romantic fantasies about la vie boheme, this Marais bolthole will send them into overdrive. 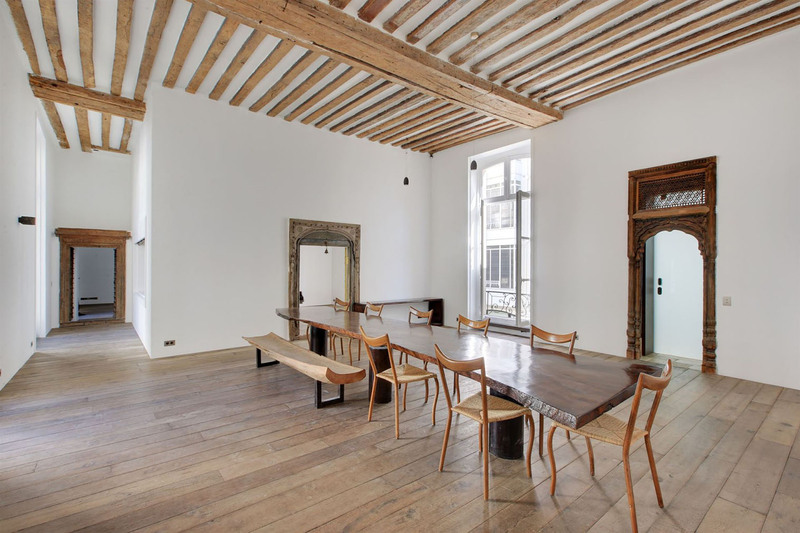 The Paris property has a glass-capped atelier, while the upper rooms have timber-trussed ceilings, cast-iron pillars and tall windows.